Meet the ultimate guide to Lightroom’s Library module! 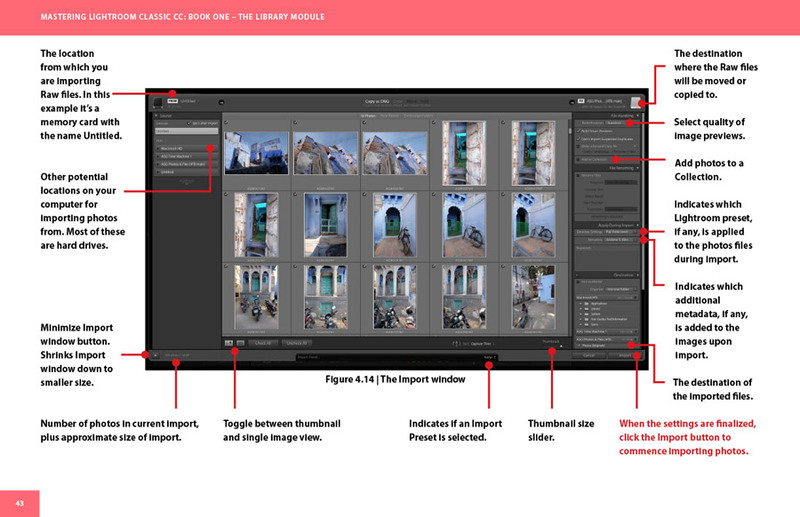 Special offer: Use the code april7 to get $7 off Mastering Lightroom Classic: The Library Module (code valid until midnight, April 30 2019). 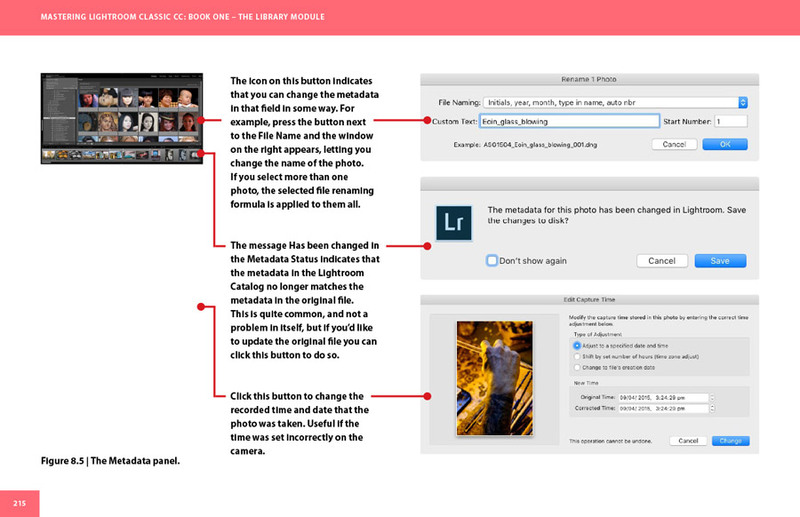 Mastering Lightroom Classic: The Library Module changes that. 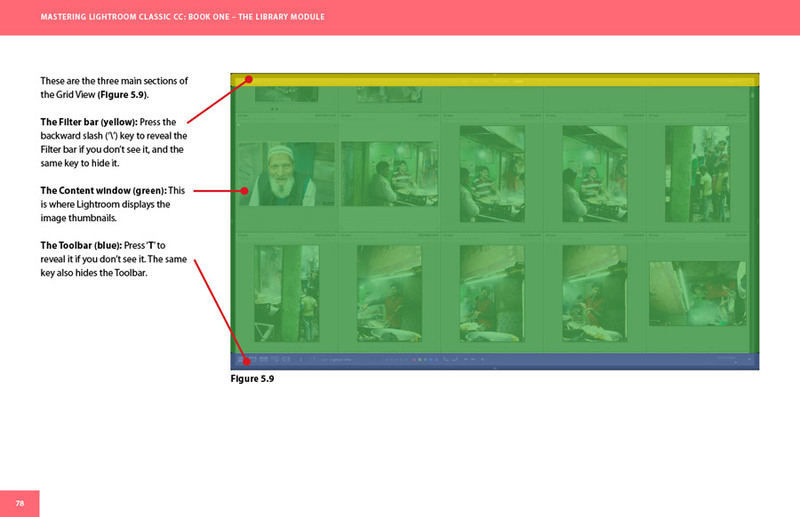 It shows you how to use the Library Module to import, organize and search your images. These important tasks lay the foundation for the work you do in Lightroom. Mastering the Library module ultimately saves you time, which you can spend more creatively in the Develop module or with your camera. 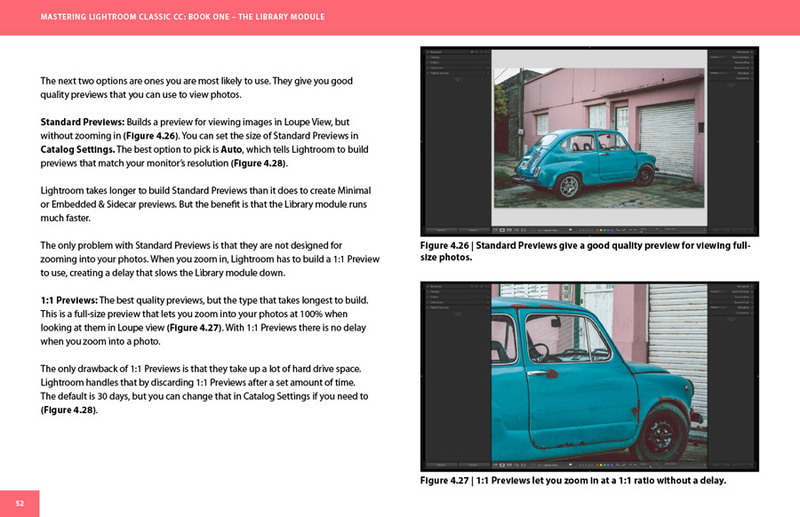 Mastering Lightroom Classic: The Library Module is written for you. 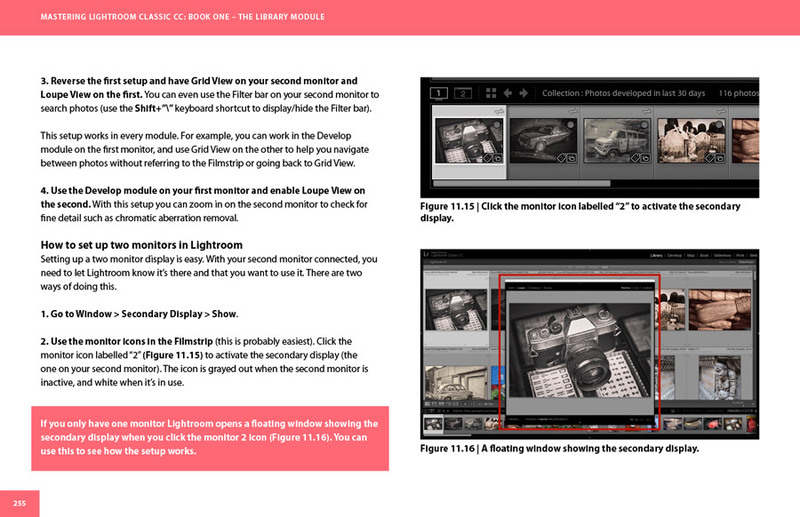 It’s massive – the book is 283 pages long and is the ultimate guide to using Lightroom’s Library module. It has practical solutions and will show you how to take control of your growing photo collection and get it organized so that it’s easy to find the images you want when you need them. It covers all the new features in Lightroom Classic CC. It comes with free lifetime updates. What the twelve key skills you need to use the Library module properly are. How to organize your photo files so that it is quick and easy to make regular backups. How to import images and use presets to save you time. Which settings you should use so that Lightroom runs as fast as possible. How to search your images. How to use Collections, Collection Sets and Smart Collections. Why Collections are so important and how you can use them wisely to organize your images and save time. One of the key sections of the ebook shows you how to use Collections to narrow hundreds of photos from a shoot down to a handful of strong images for developing. How to use the Lightroom Publish Services to export images to your hard drive, or to Instragram or Flickr. How to use the People View feature to tag faces and automatically identify people in your photos. How to use plugins to extend Lightroom’s search and organizational tools. Click the Buy Now button to make your purchase and start reading your copy of Mastering Lightroom Classic: The Library Module right away. Payment is by PayPal or credit card. Yes there’s a special offer! Use the code april7 to get $7 off Mastering Lightroom Classic: The Library Module. The code is valid until midnight, April 30 2019. You’re not just buying an ebook – you get free lifetime updates! 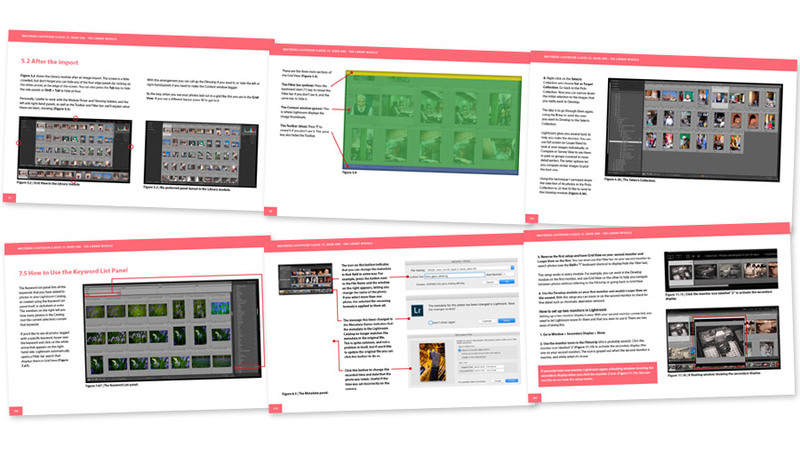 I’ll update the ebook when Adobe adds new features to the Library module, and send you an email with the download link. Save money and buy Mastering Lightroom Classic: The Library Module and Lightroom Secrets Course Notes together for just $39. Note: Use the code April7 to receive a $7 discount off the bundle as well. The code is valid until midnight, April 30 2019. 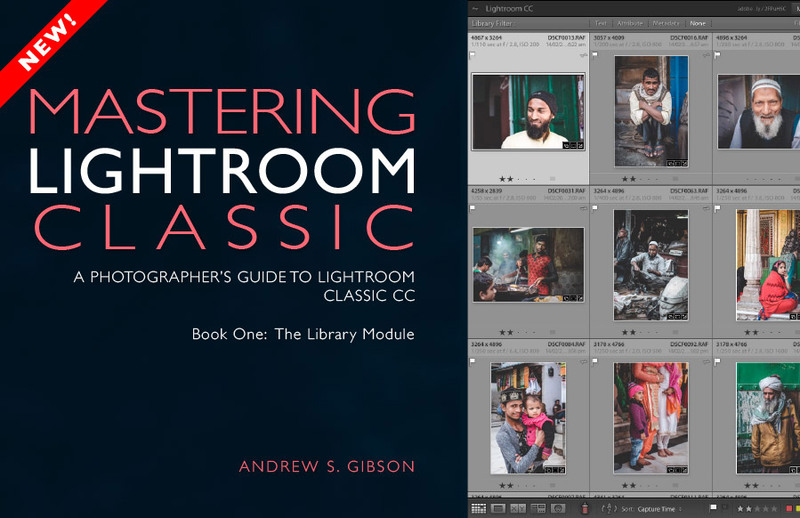 This ebook covers the Library module in Lightroom Classic CC. It doesn’t cover the Lightroom CC desktop app. 1. Introduction: What is Lightroom Classic CC? 2.1 What’s new in Lightroom Classic CC? 3.2 What is the Lightroom Catalog (key skill #1)? – What is a synchronized Collection? 11.4 Why does Lightroom take up so much space on my hard drive?